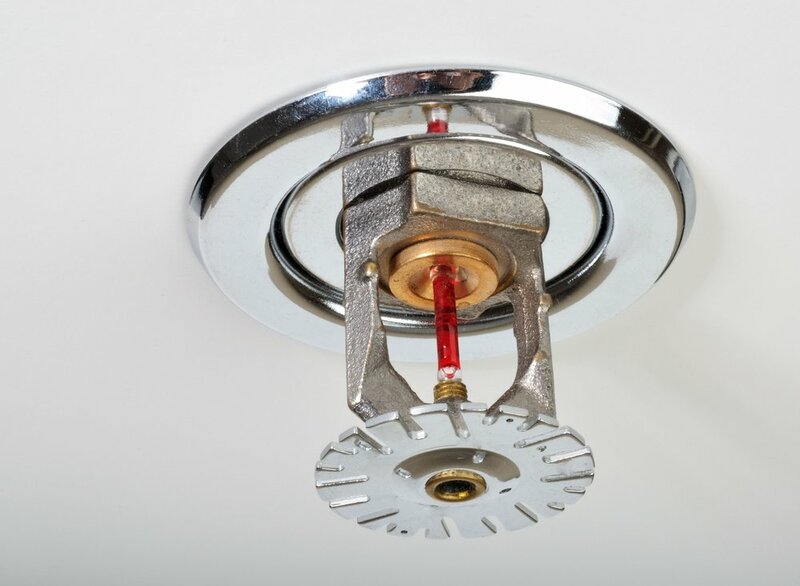 We provide a full range of fire sprinkler inspection and testing services to comply with local, state and insurance requirements. Copyright © 2019 Battalion One Fire Protection. All Rights Reserved.